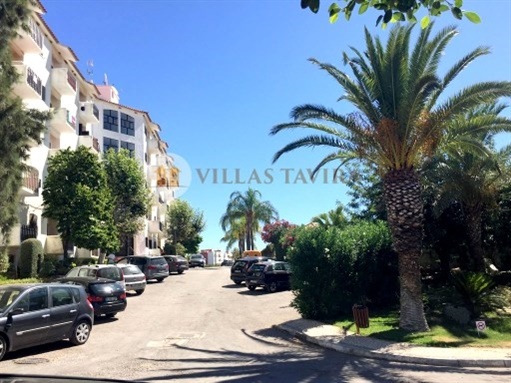 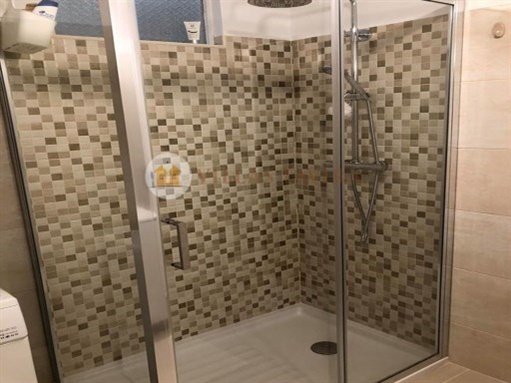 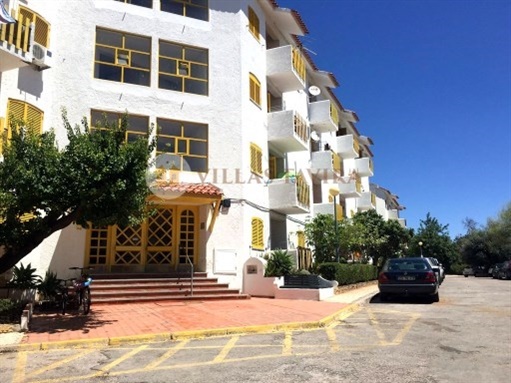 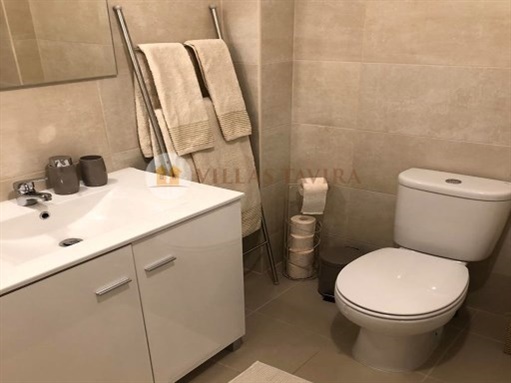 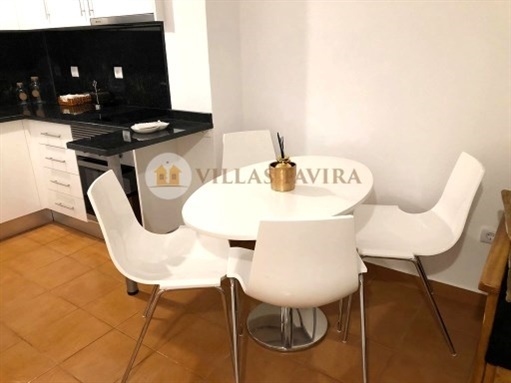 Comfortable apartment in great condition, with swimming pool, air conditioning, all furnished, with terrace, Garden, playground, restaurant, bar and market. 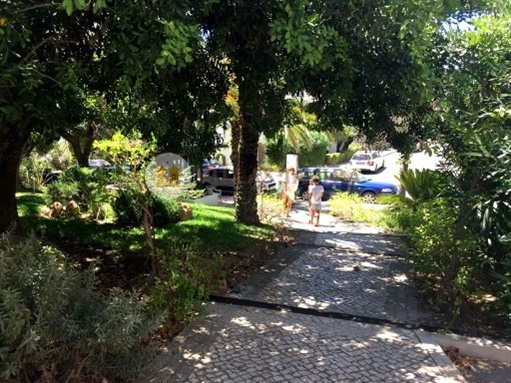 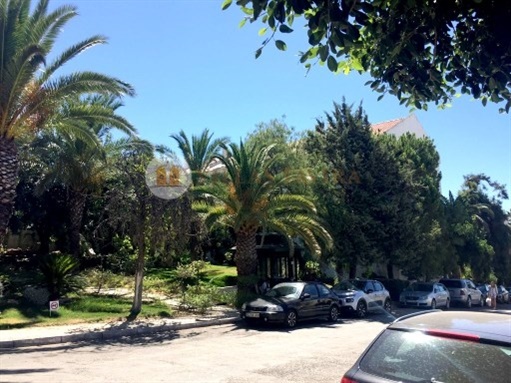 Easy parking on the street, 5 minute drive to the beaches, 4 minutes from Benamor Golf. 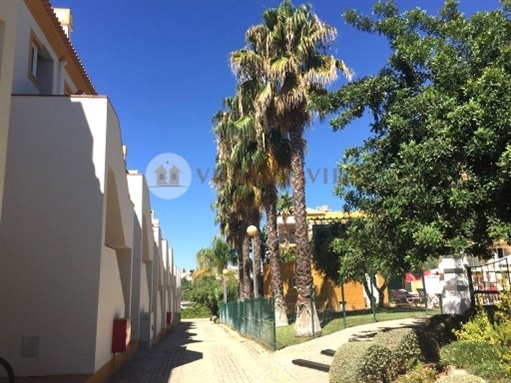 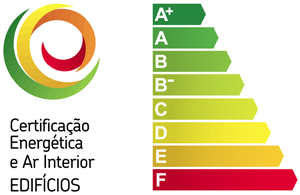 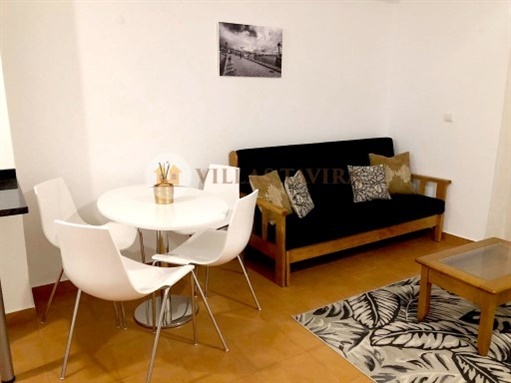 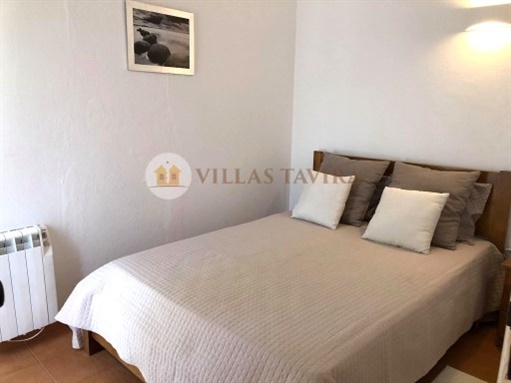 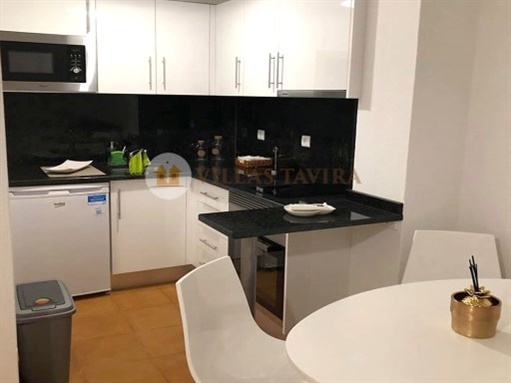 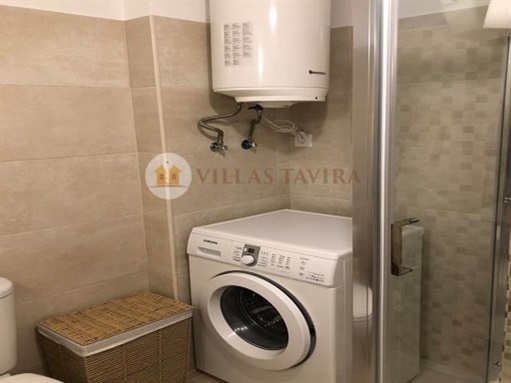 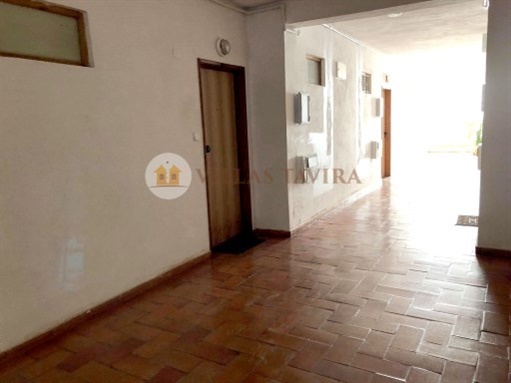 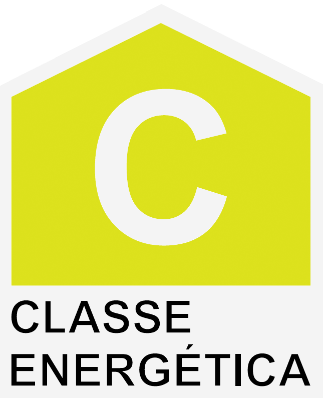 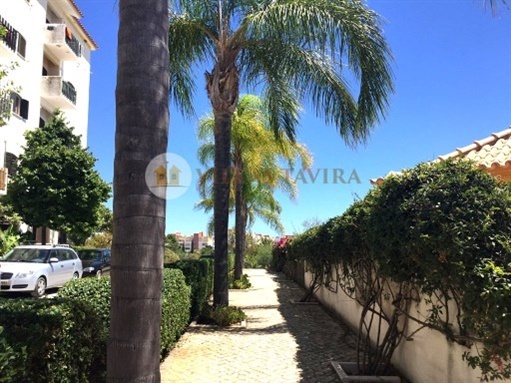 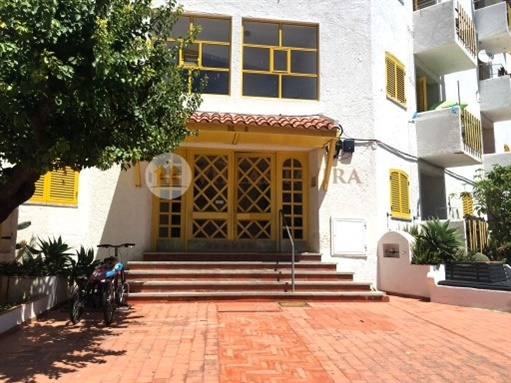 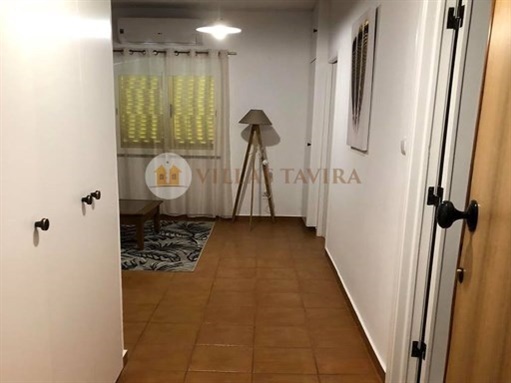 This apartment is in a tourist area of Tavira, with a great potential for monetization.